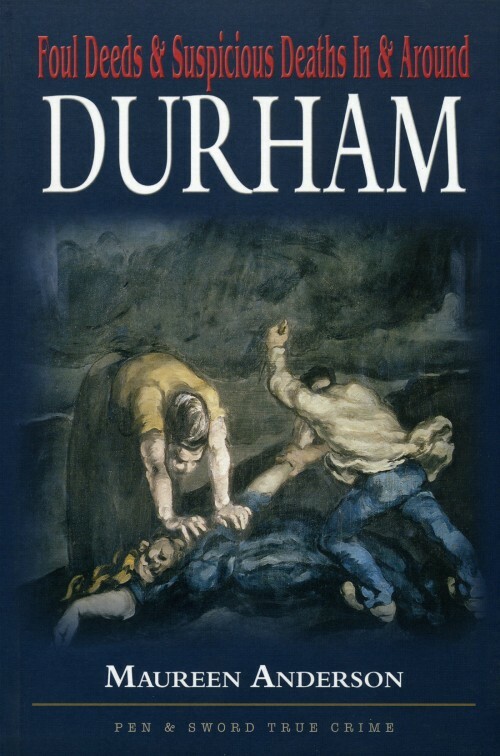 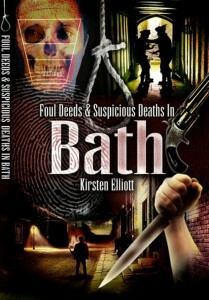 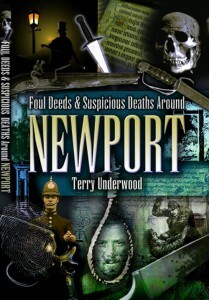 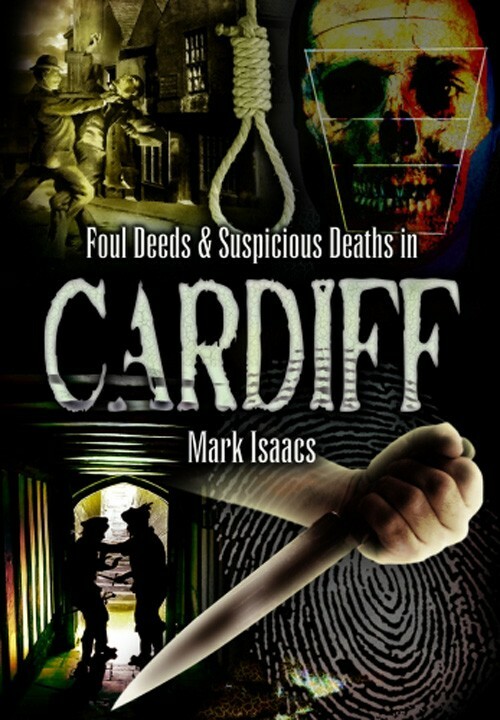 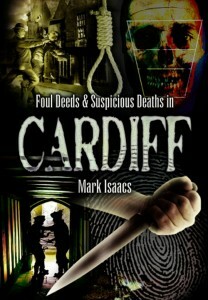 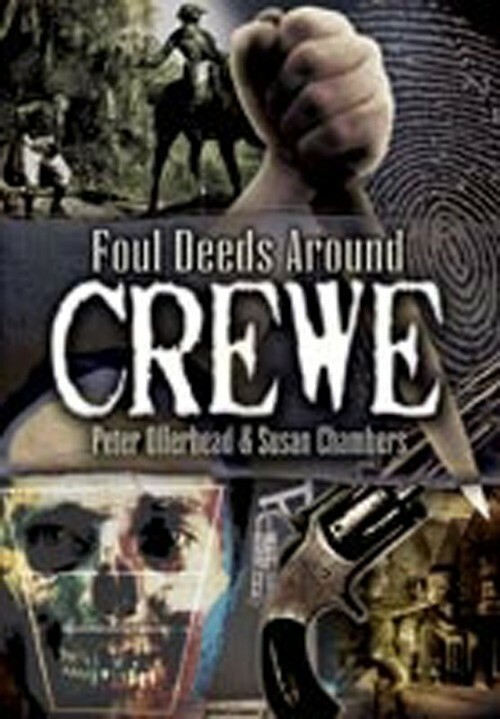 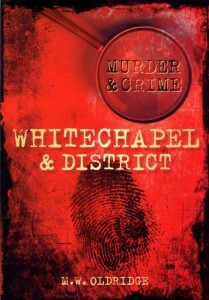 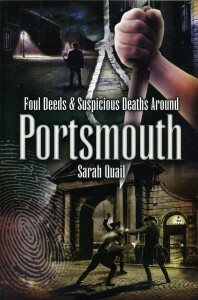 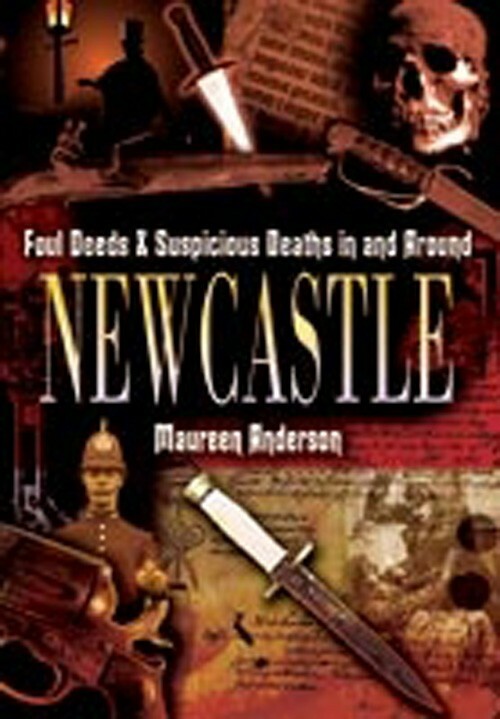 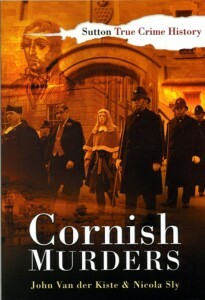 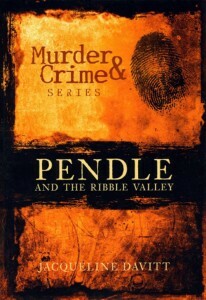 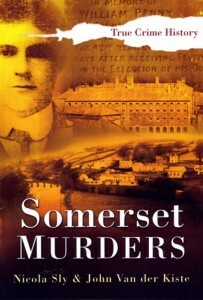 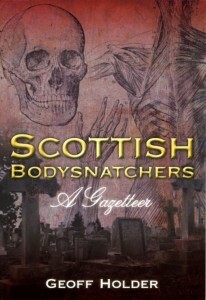 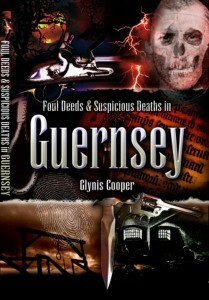 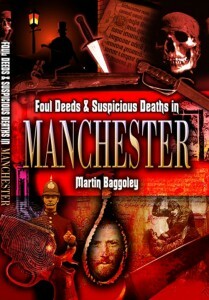 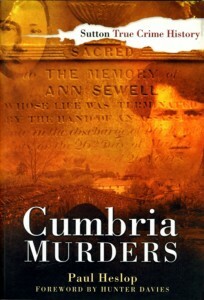 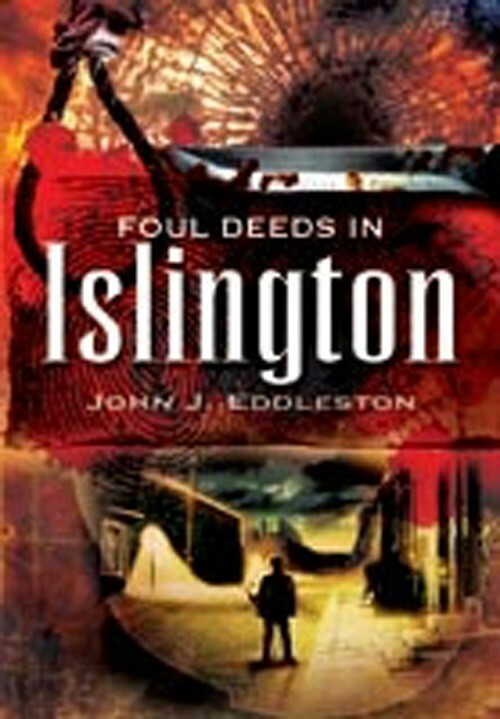 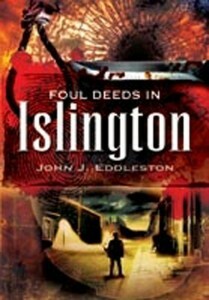 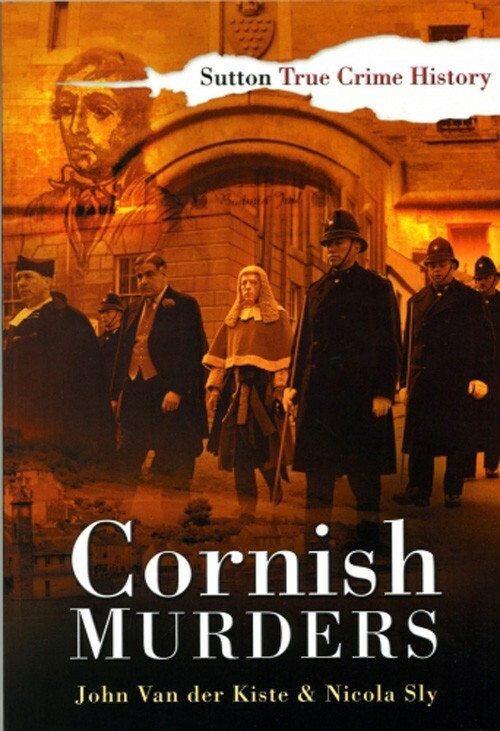 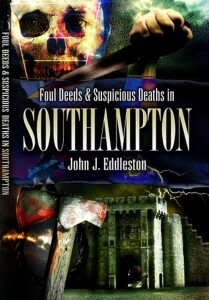 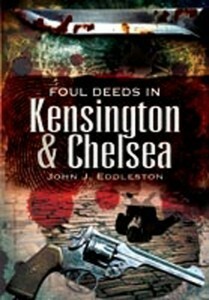 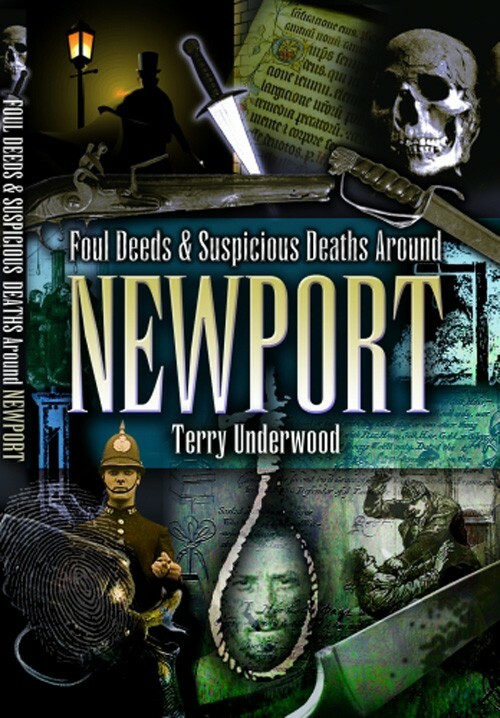 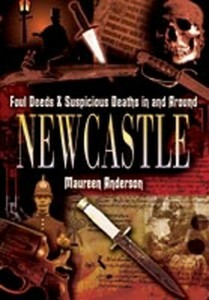 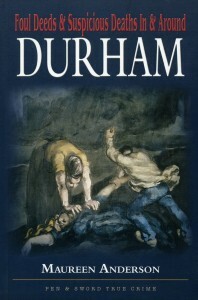 This book contains twenty-one separate stories all based in the Newport and district area. 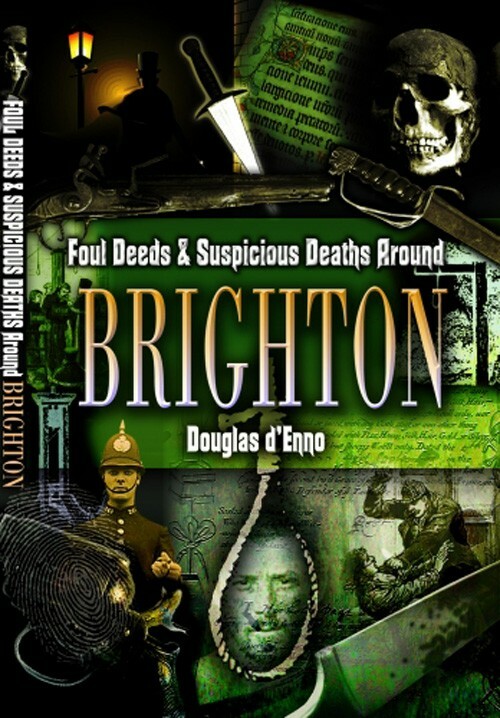 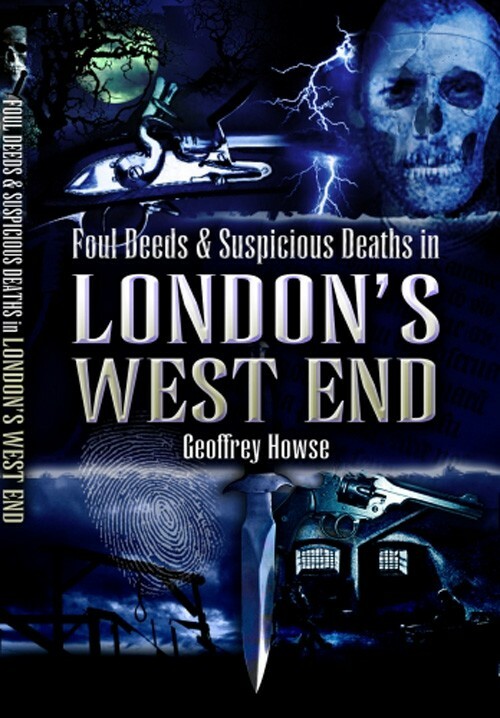 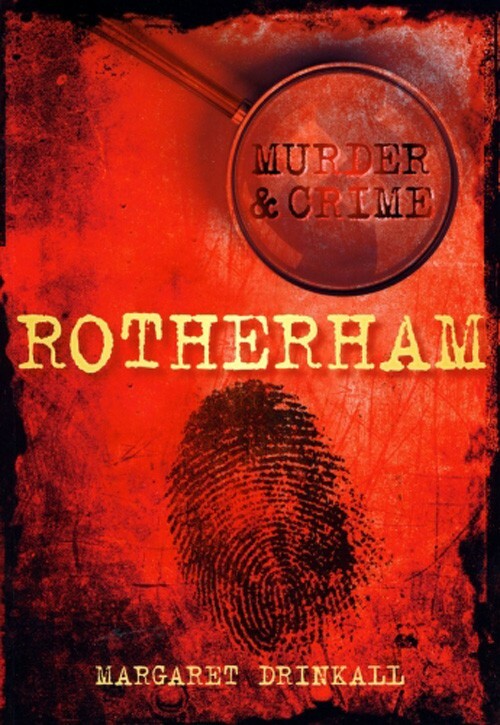 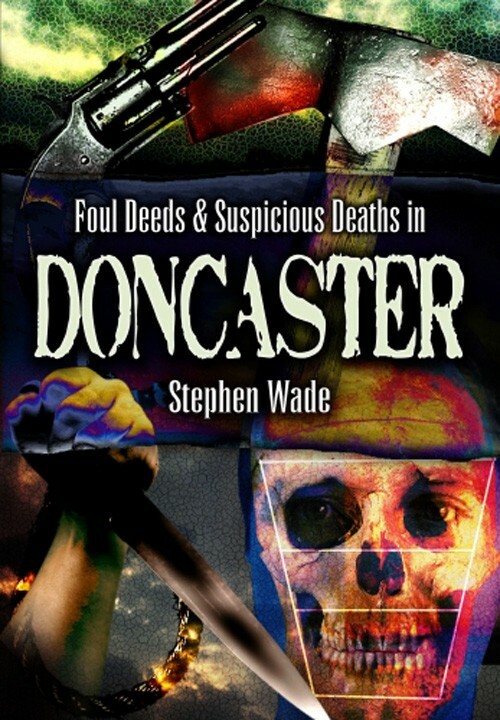 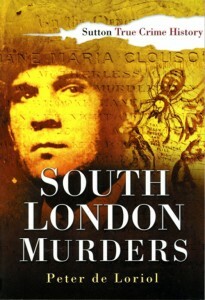 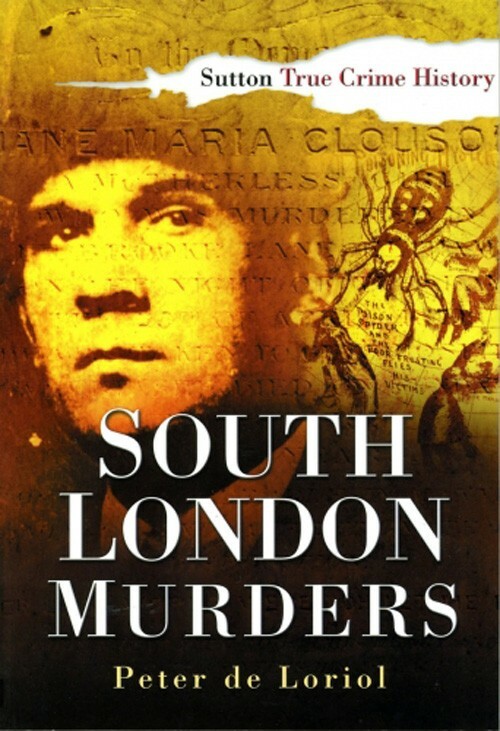 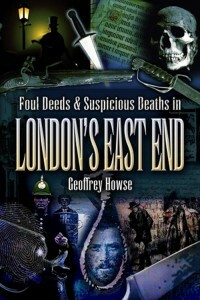 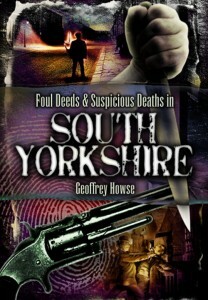 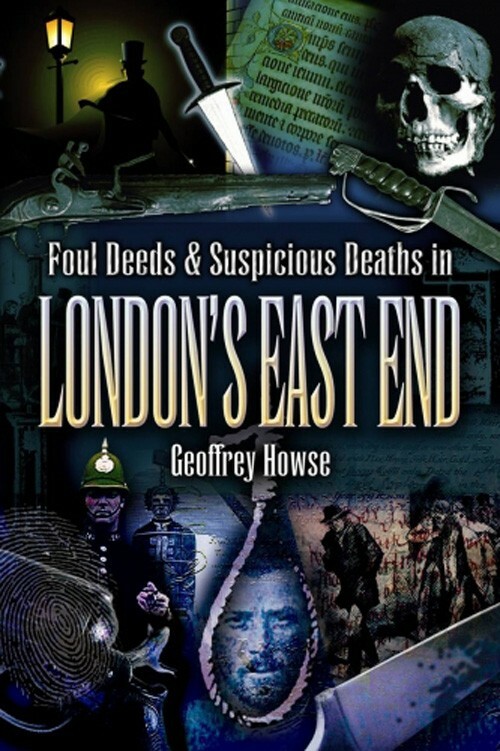 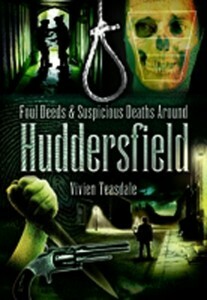 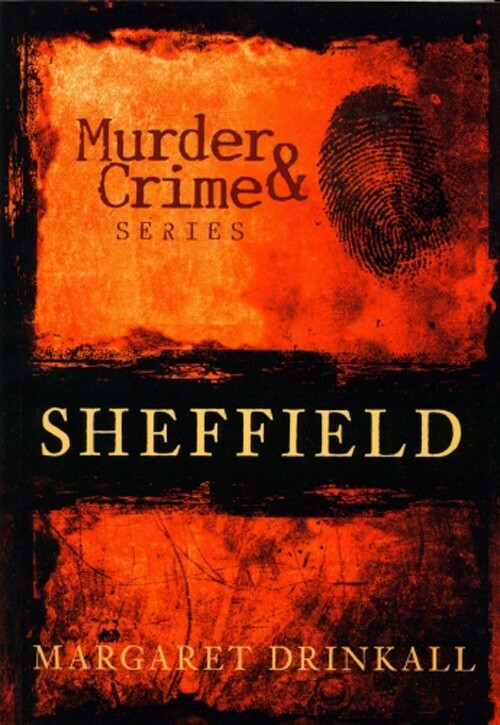 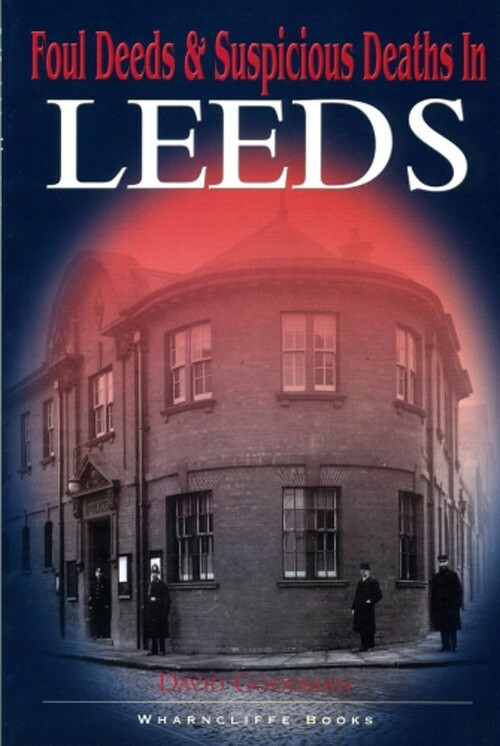 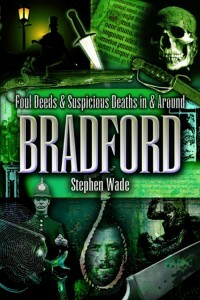 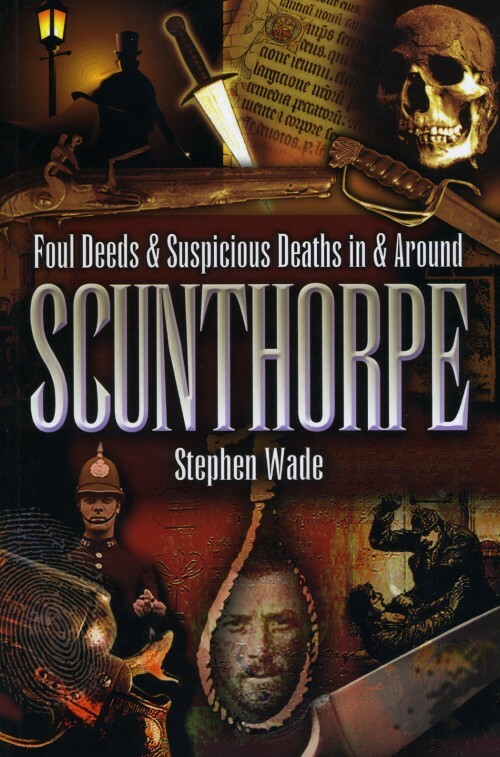 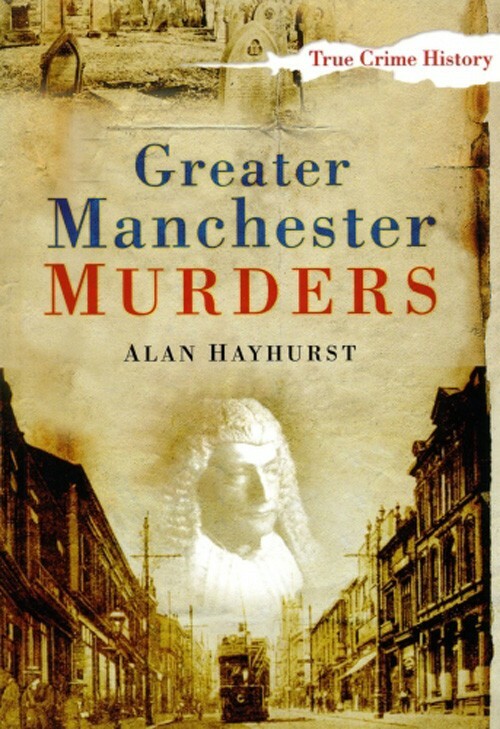 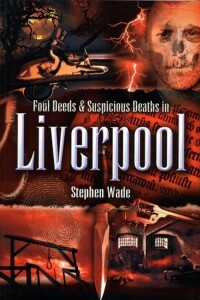 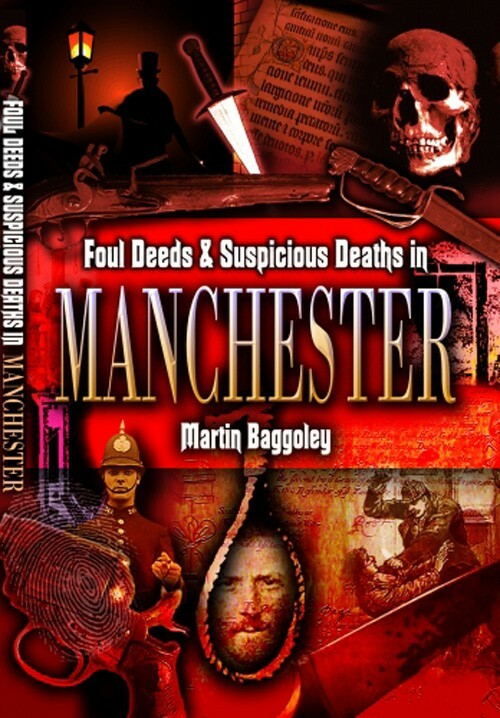 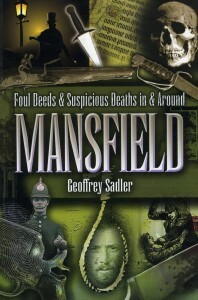 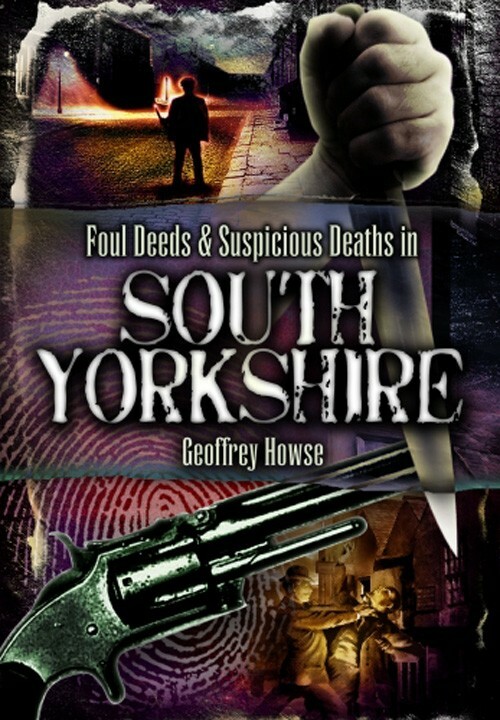 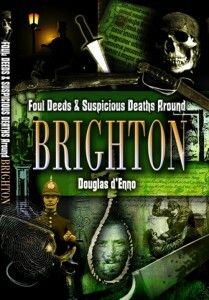 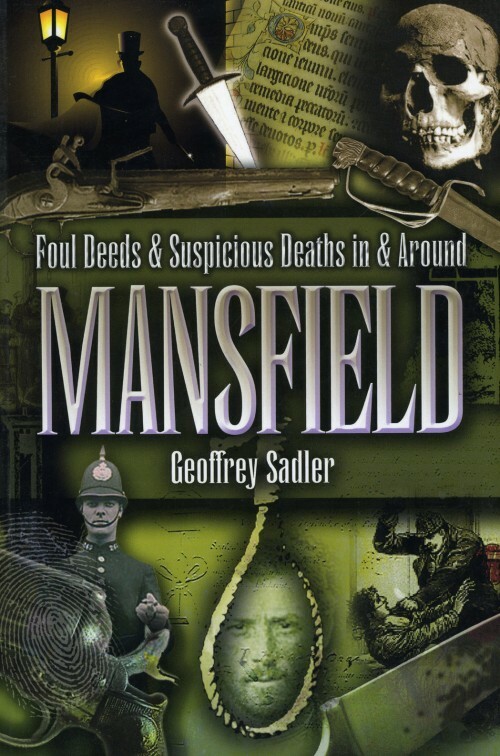 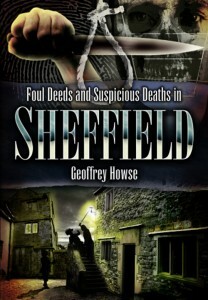 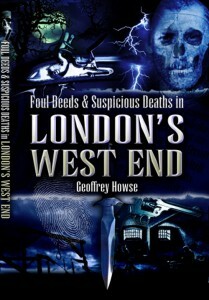 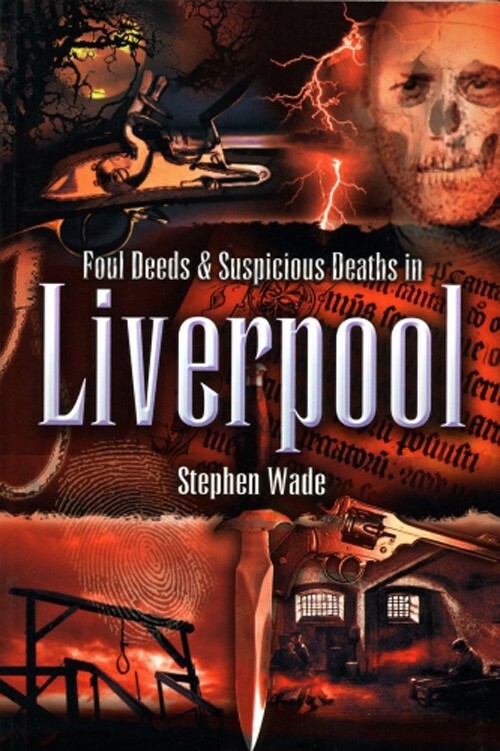 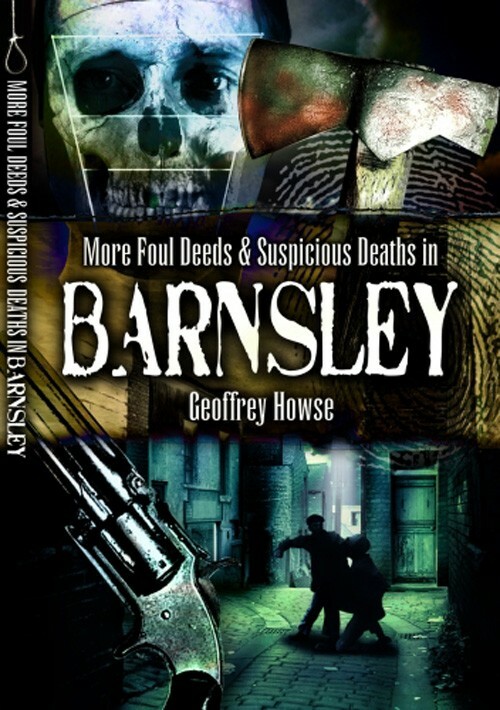 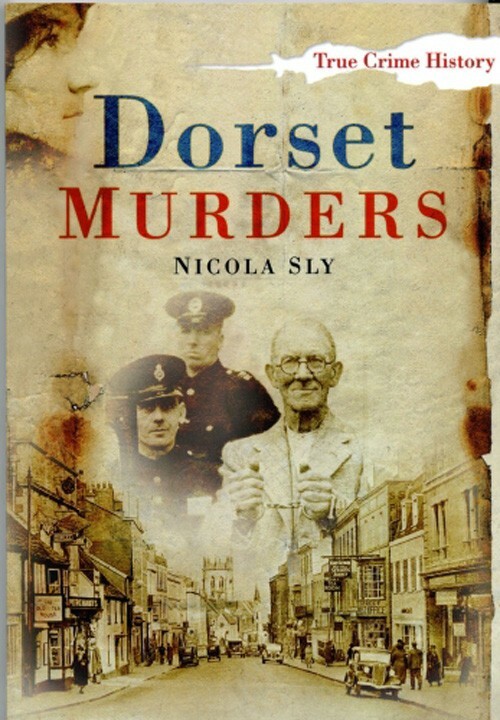 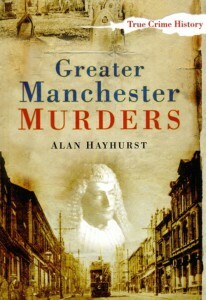 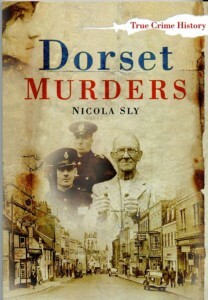 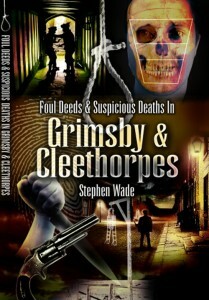 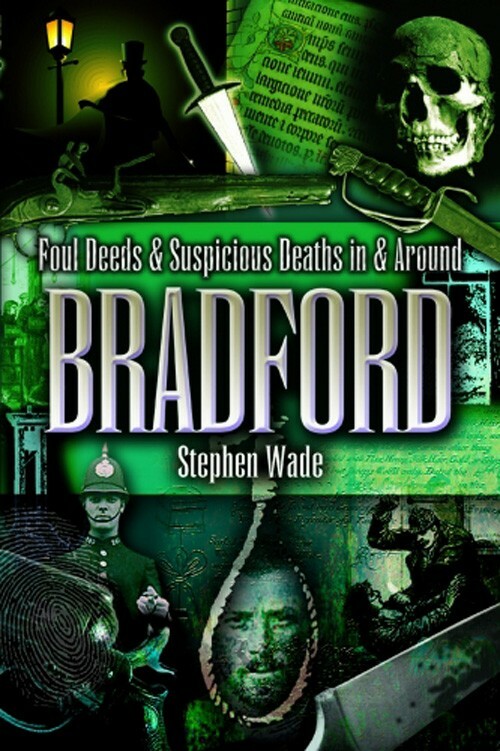 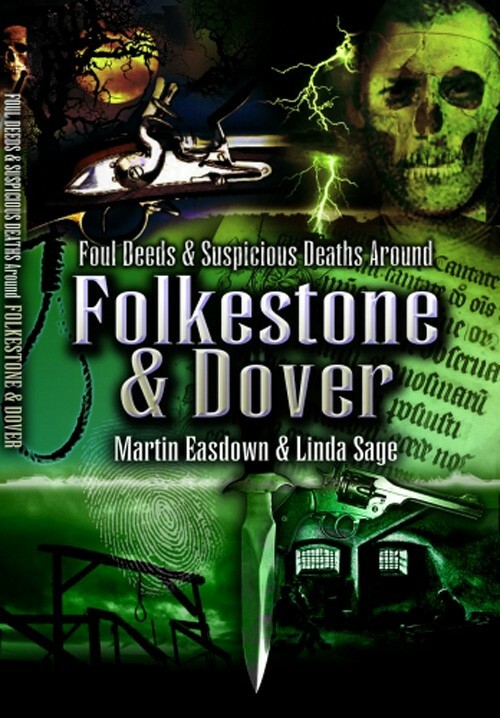 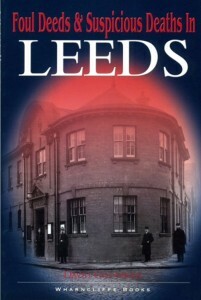 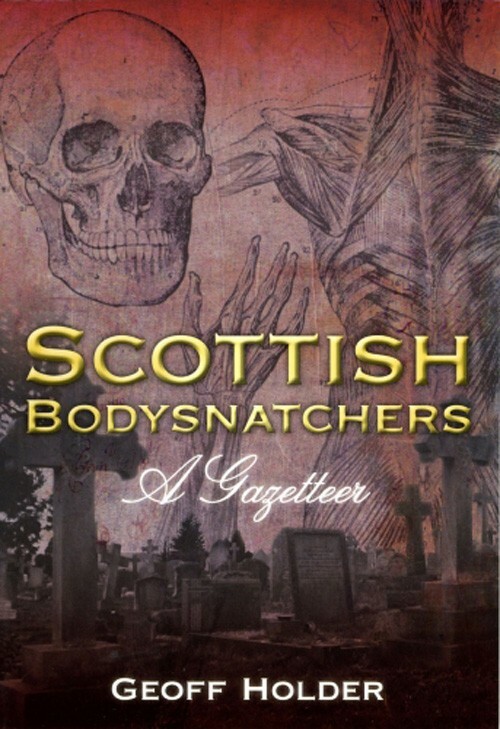 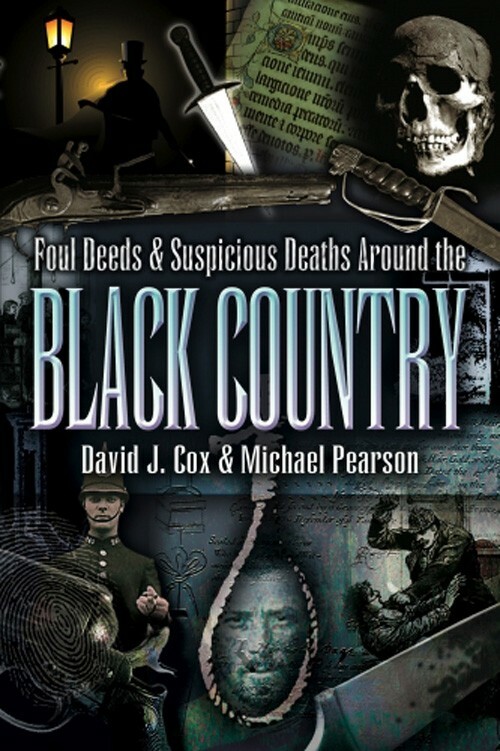 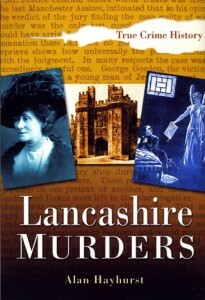 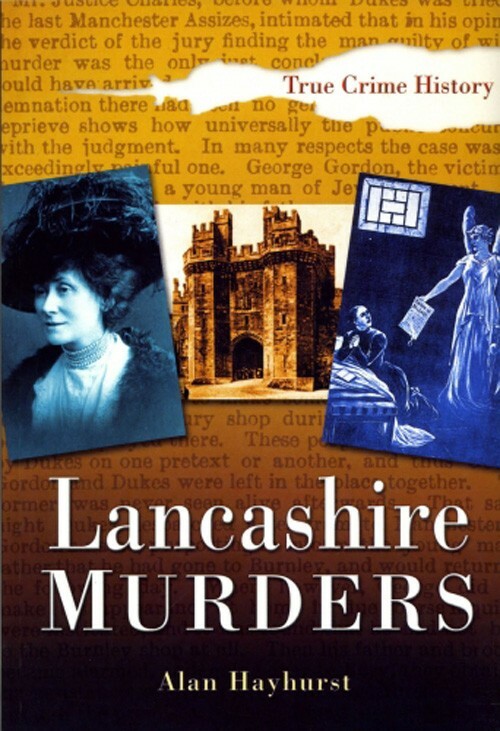 Geoffrey Howse explores the darker and sinister side of South Yorkshire’s past in this diverse collection of crimes and foul deeds, taken from Victorian to modern times. 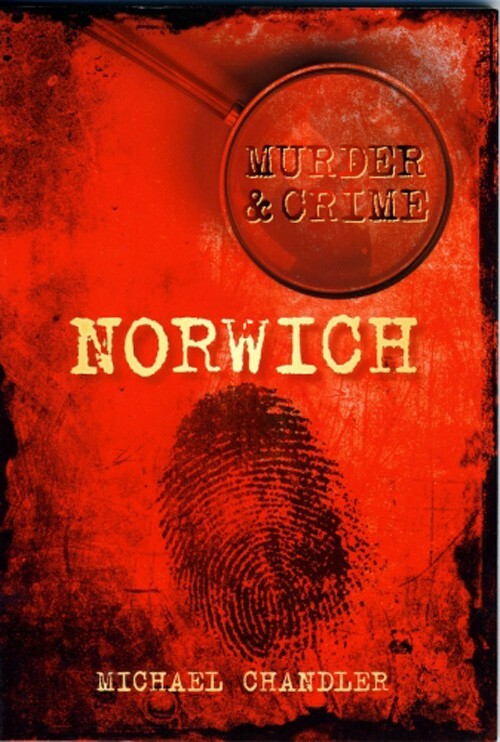 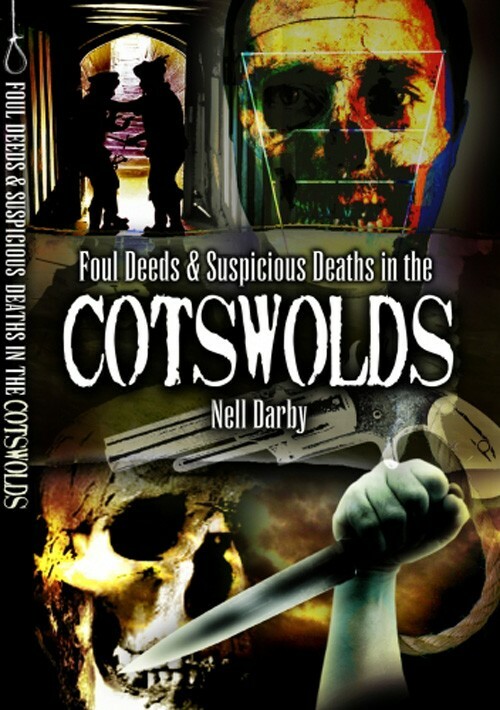 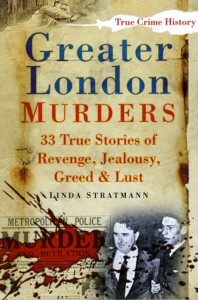 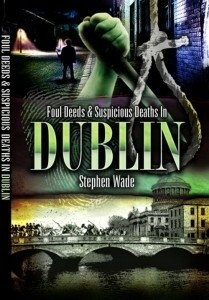 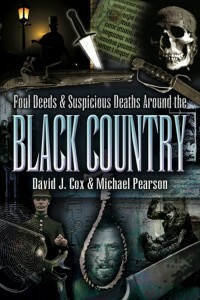 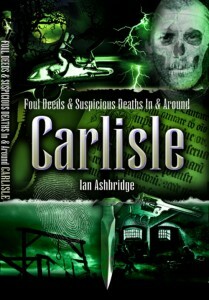 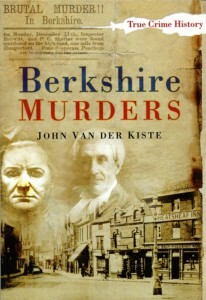 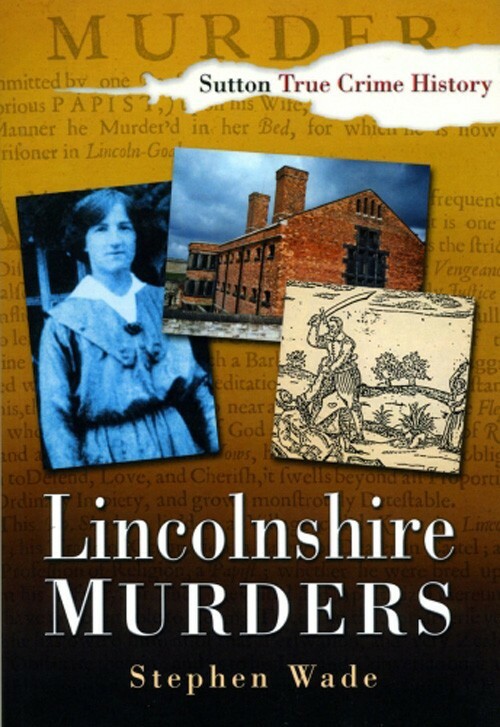 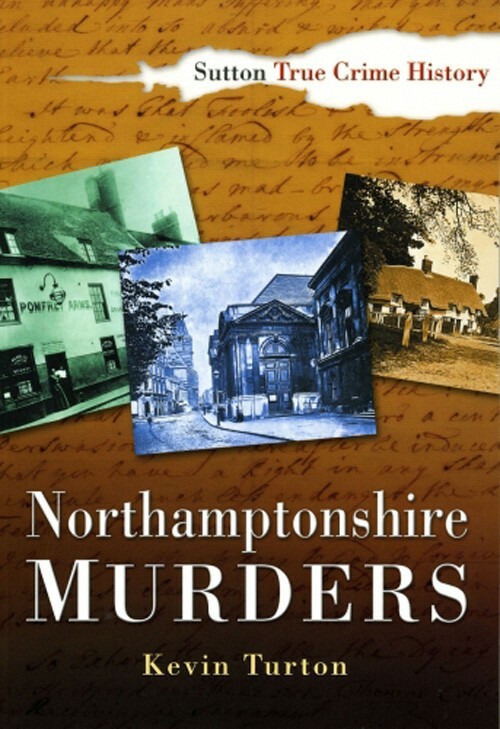 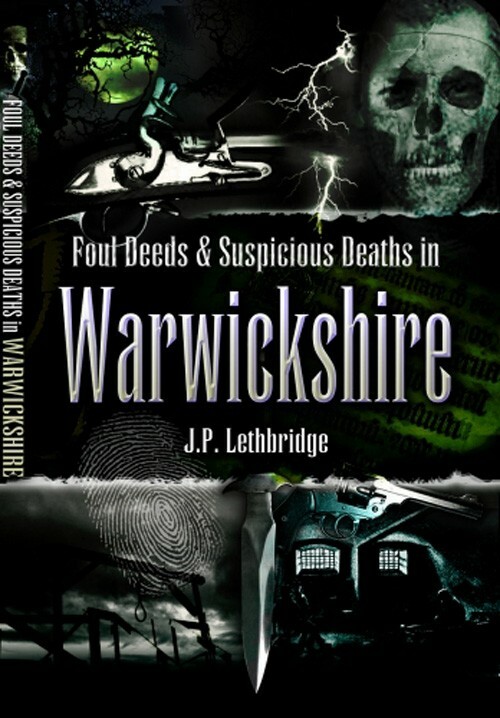 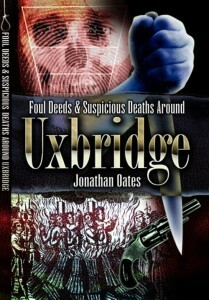 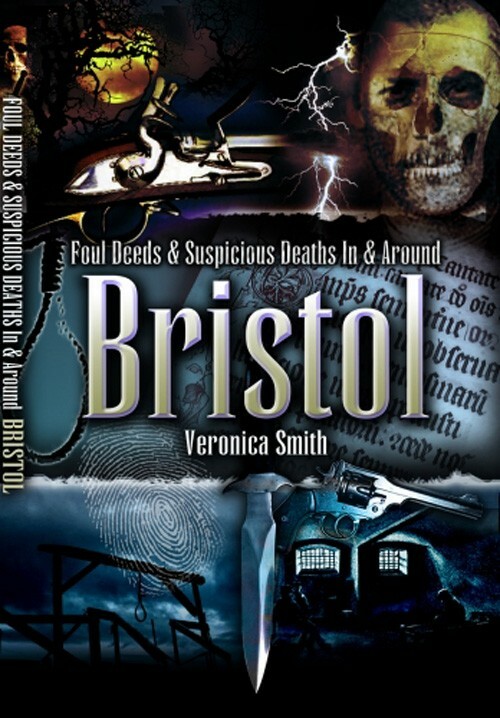 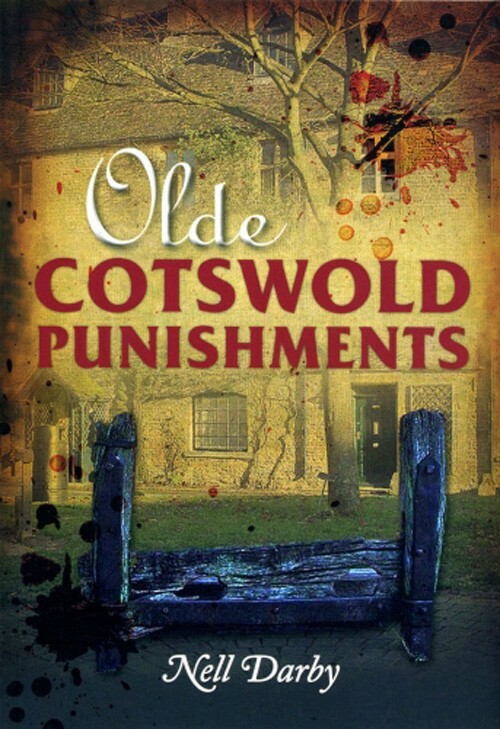 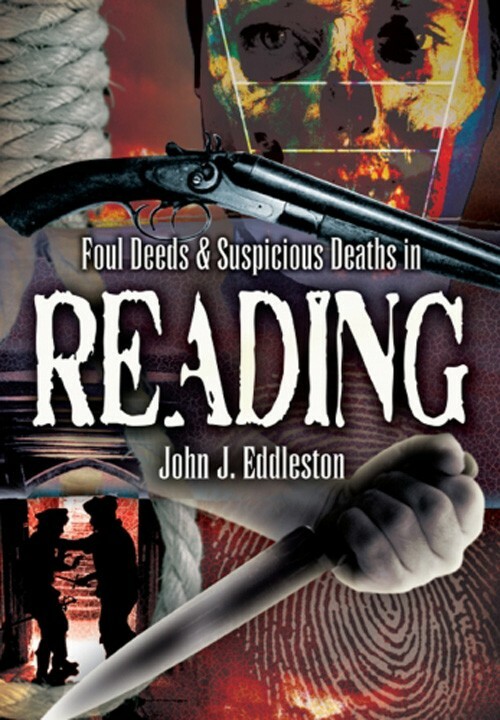 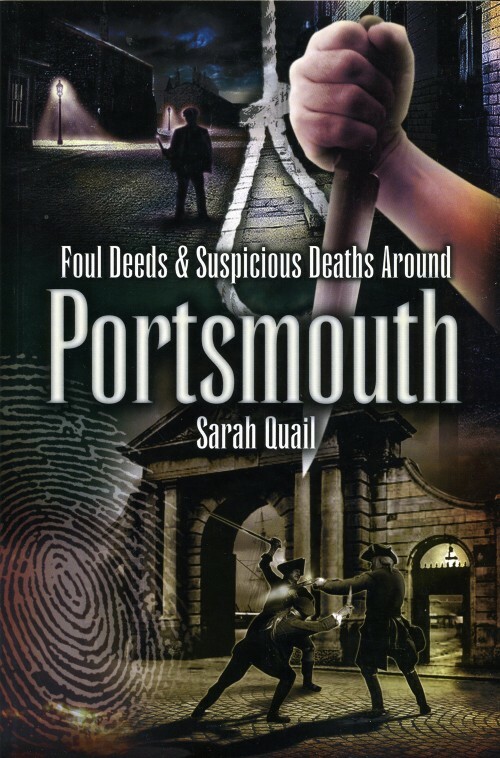 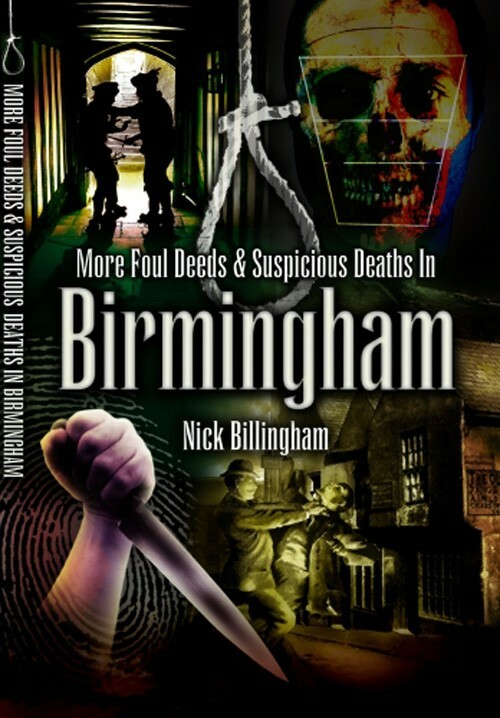 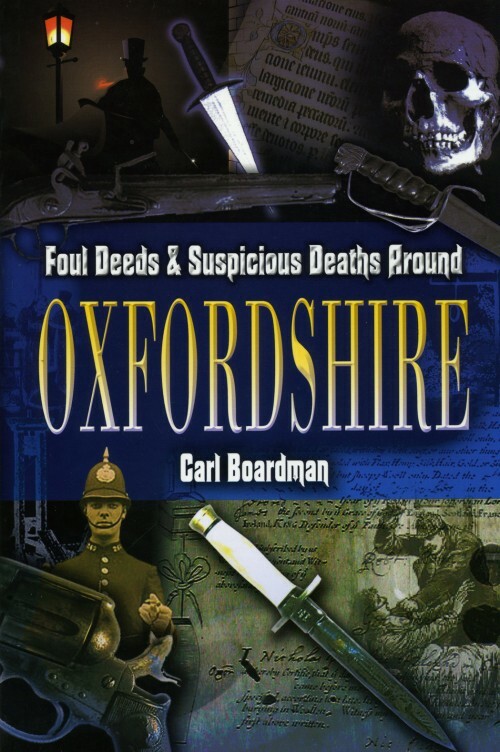 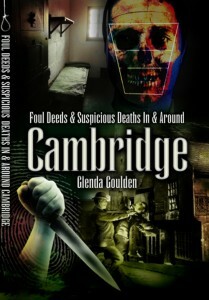 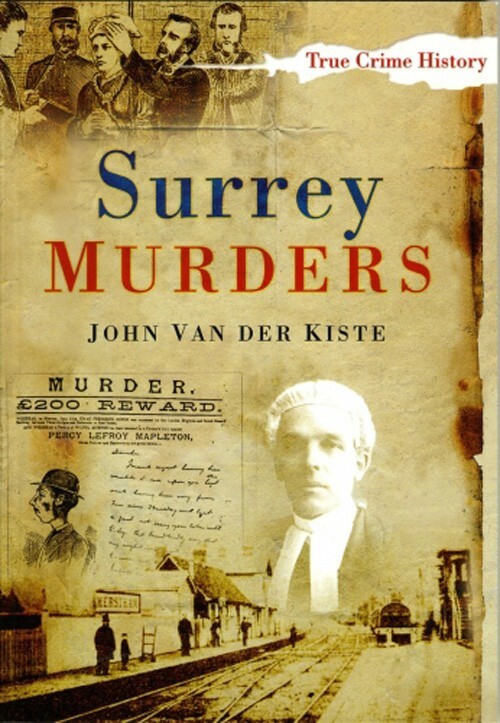 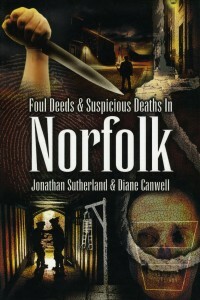 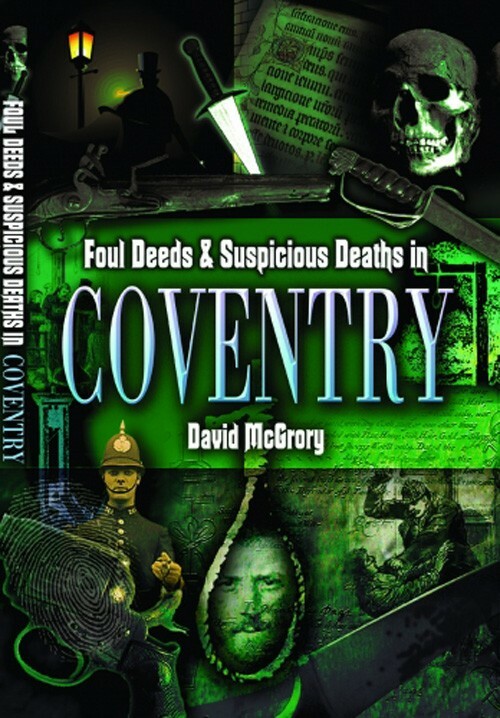 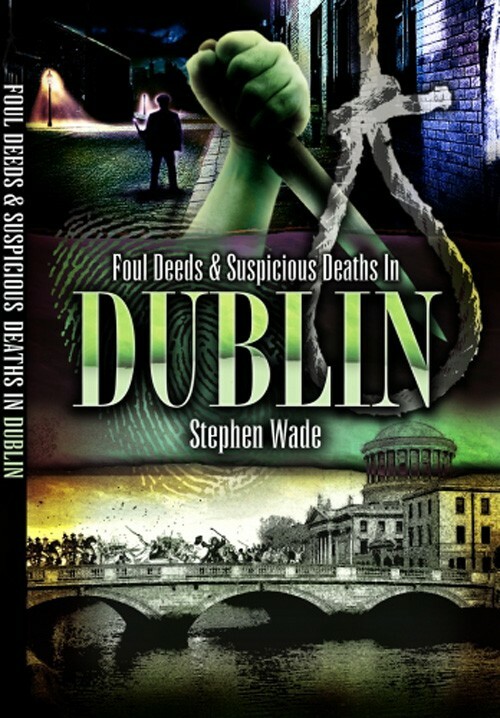 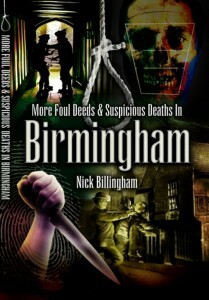 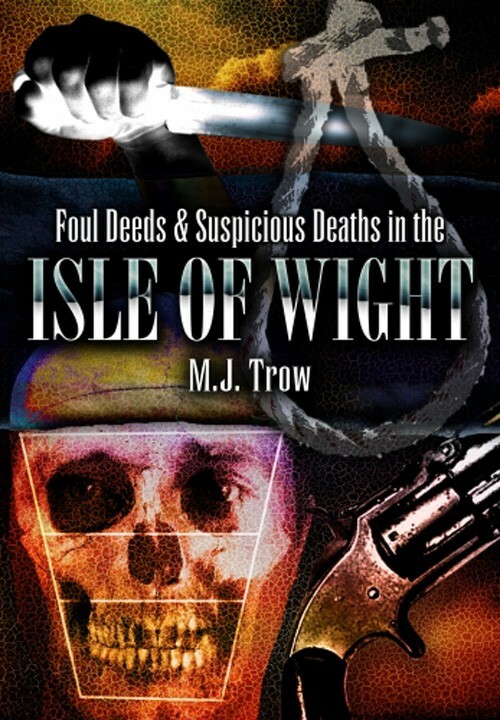 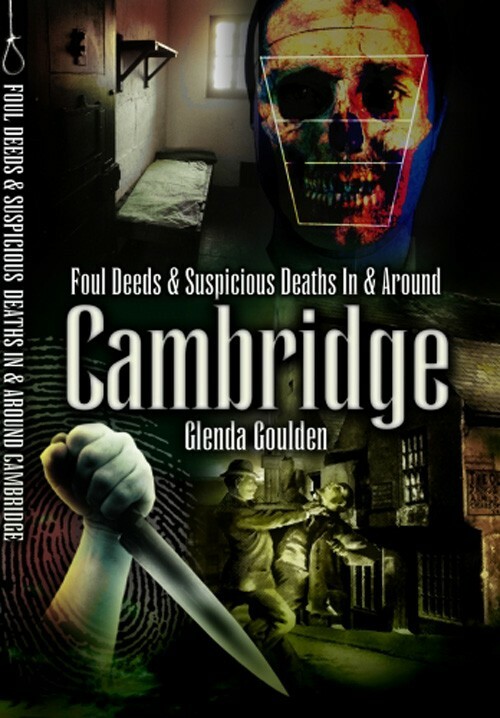 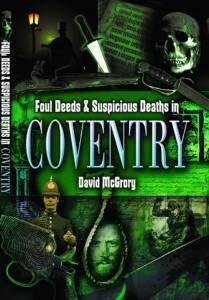 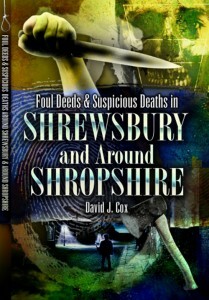 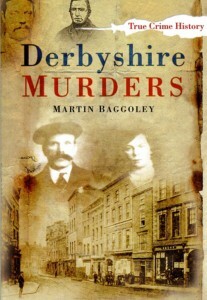 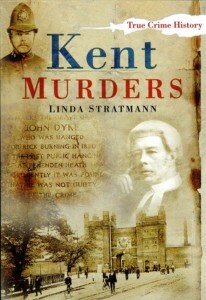 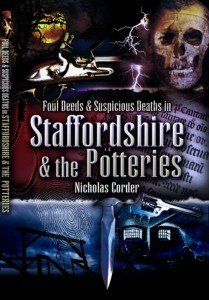 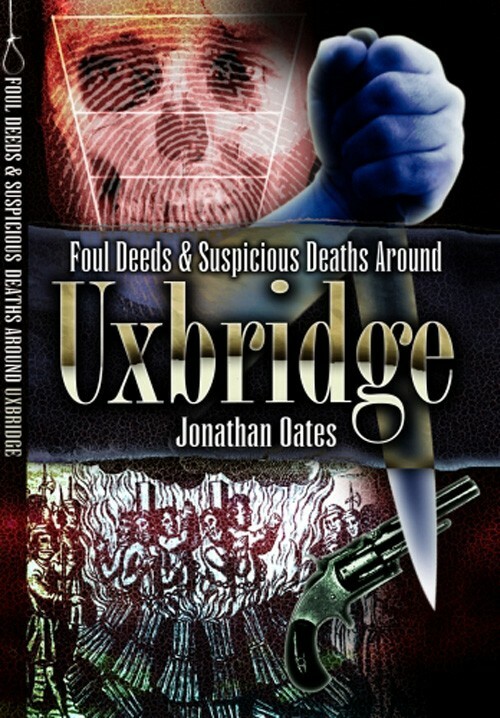 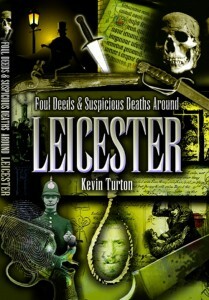 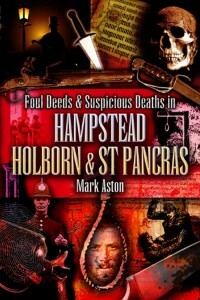 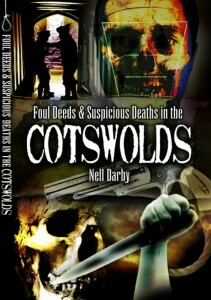 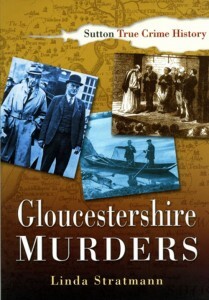 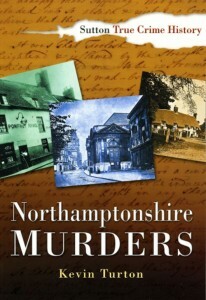 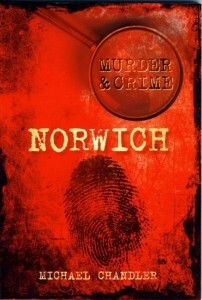 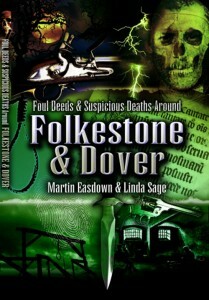 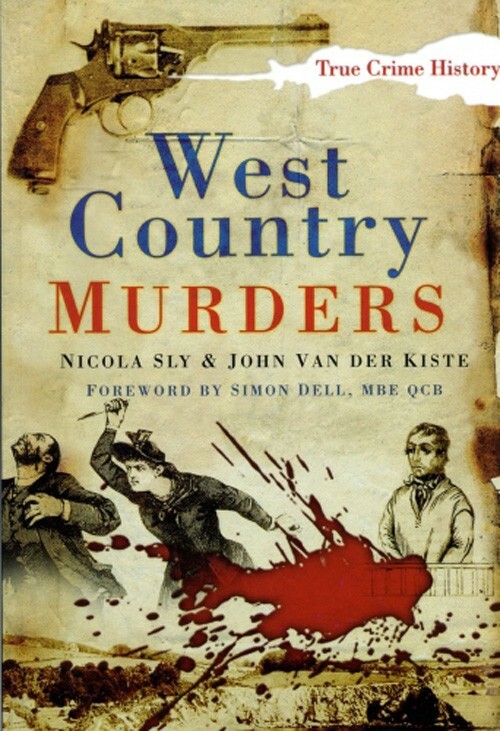 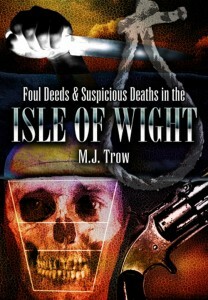 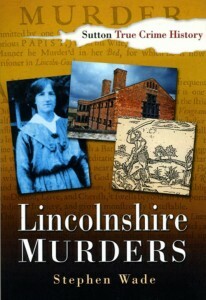 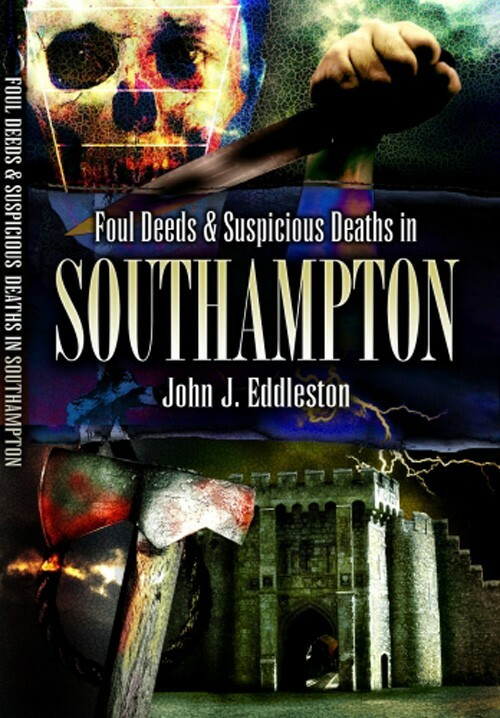 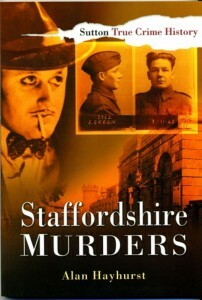 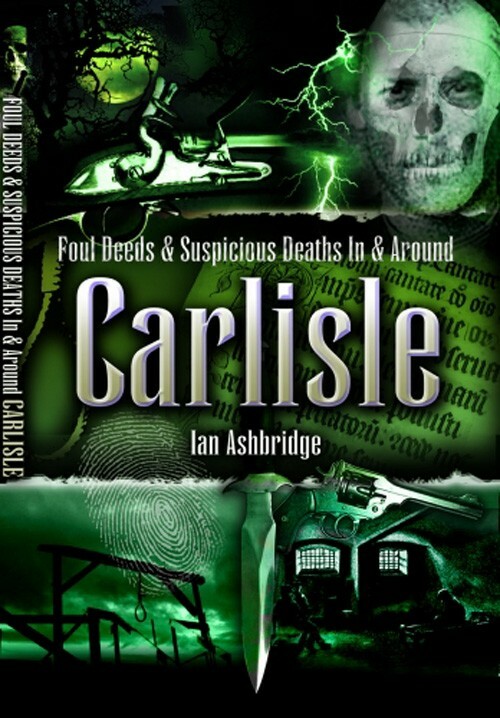 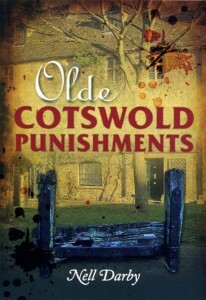 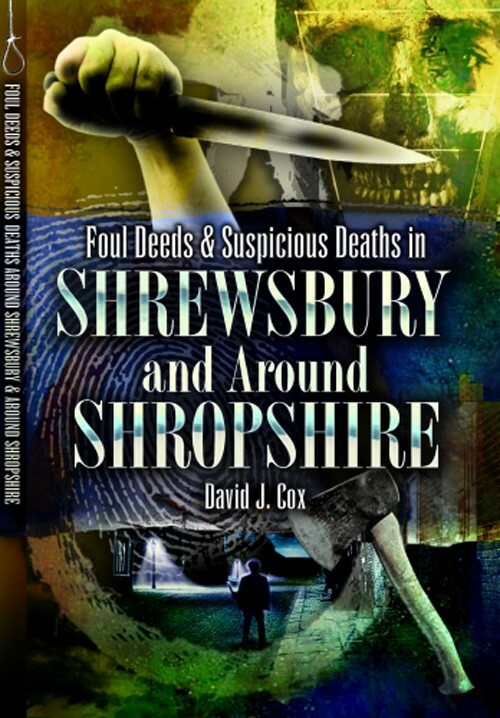 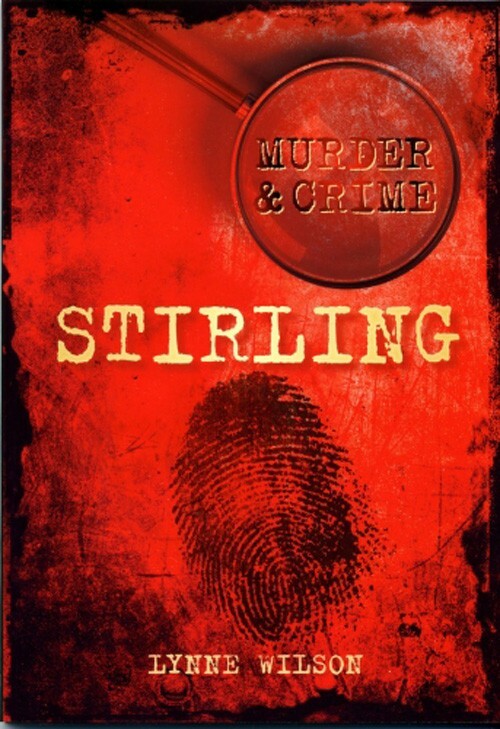 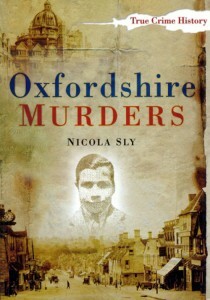 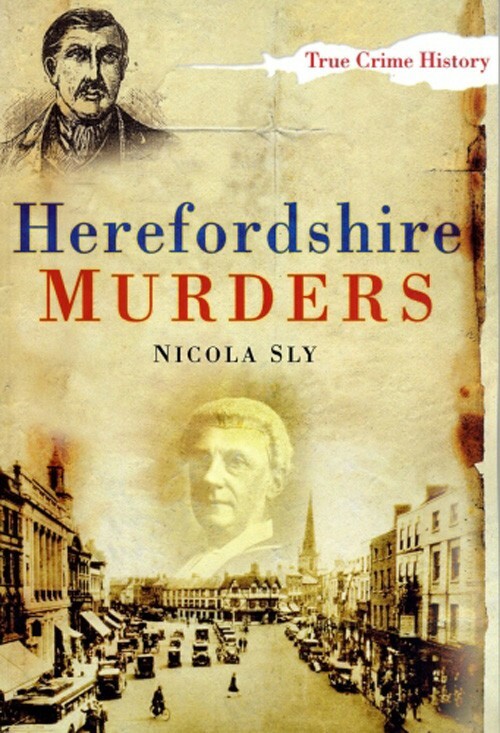 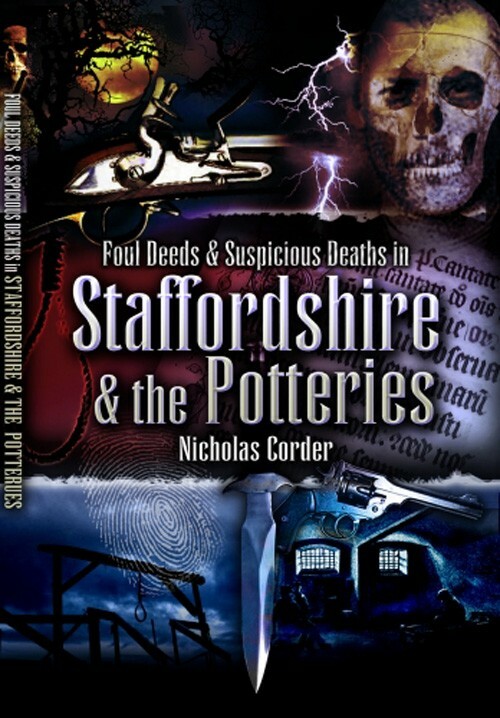 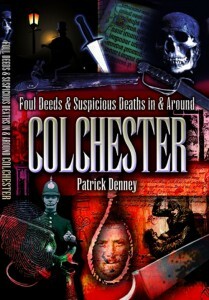 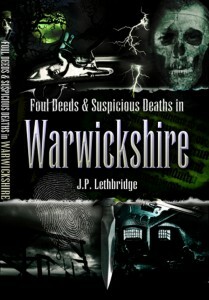 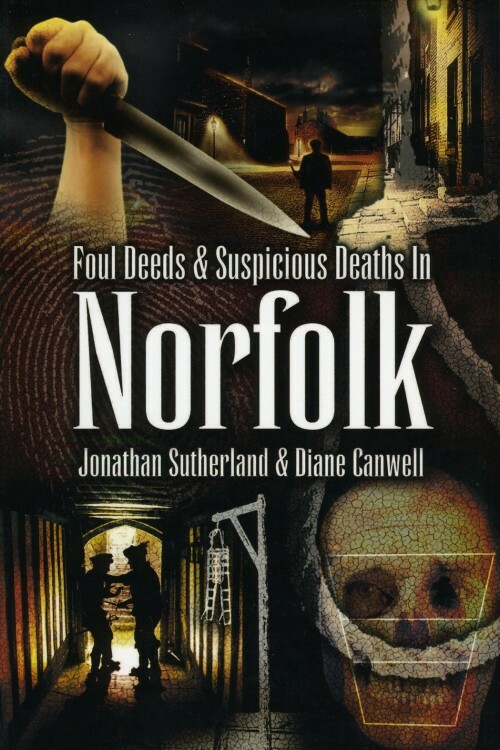 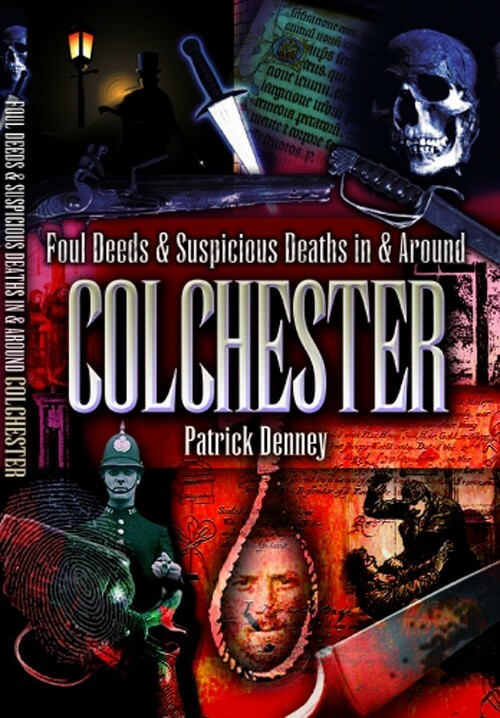 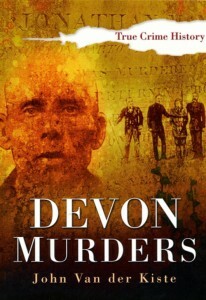 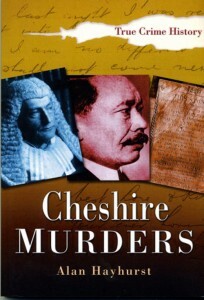 The history of Warwickshire has a wicked side – episodes of murder and villainy run through it. 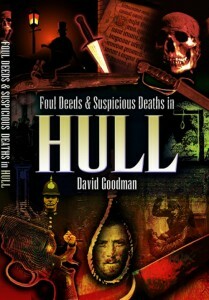 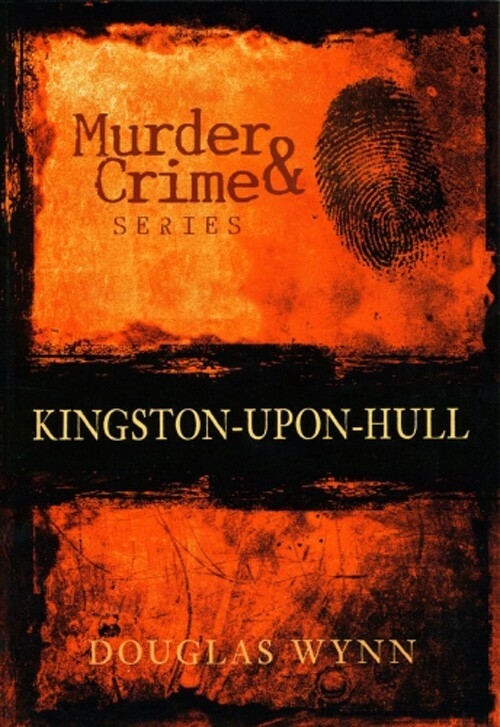 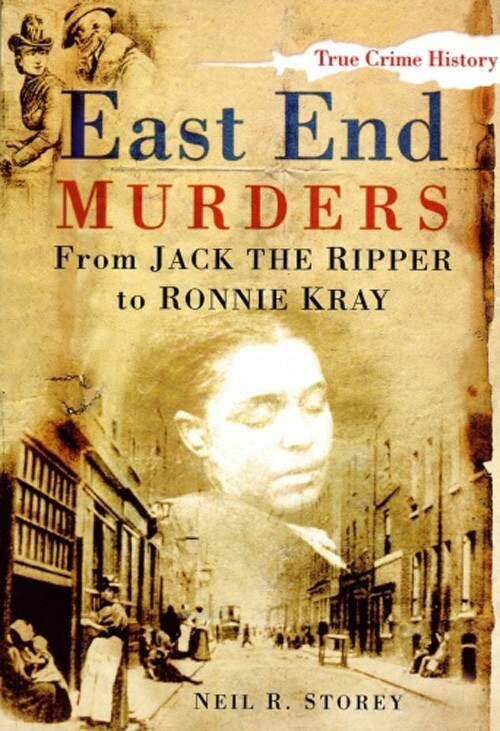 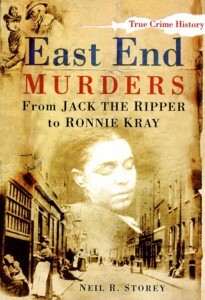 A fascinating introduction to the darker side of Kingston-upon-Hull’s past. 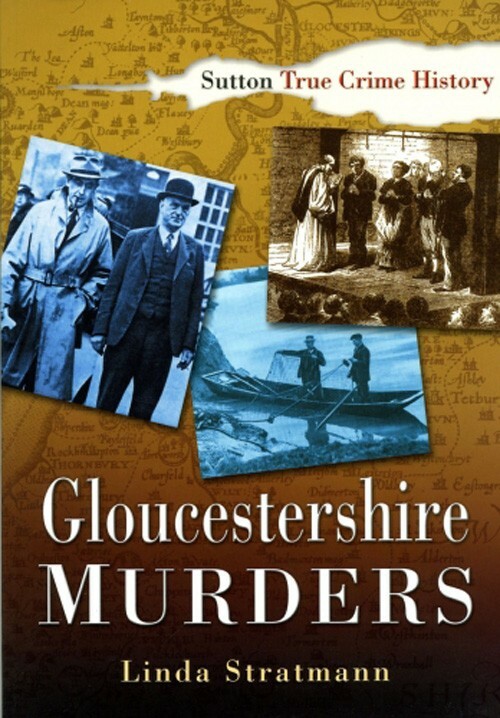 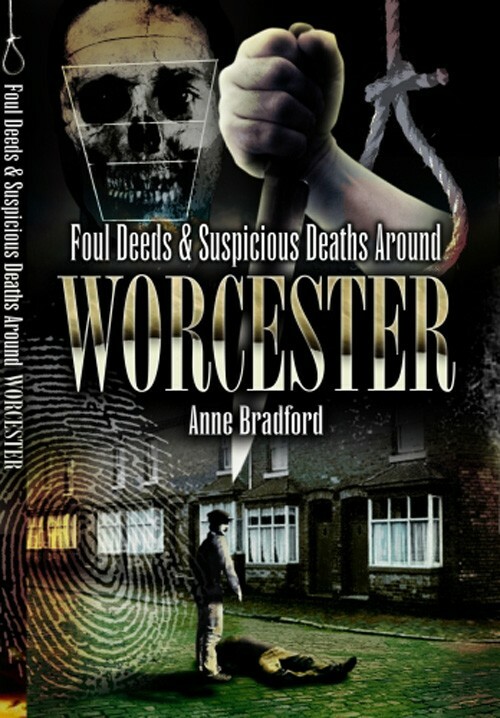 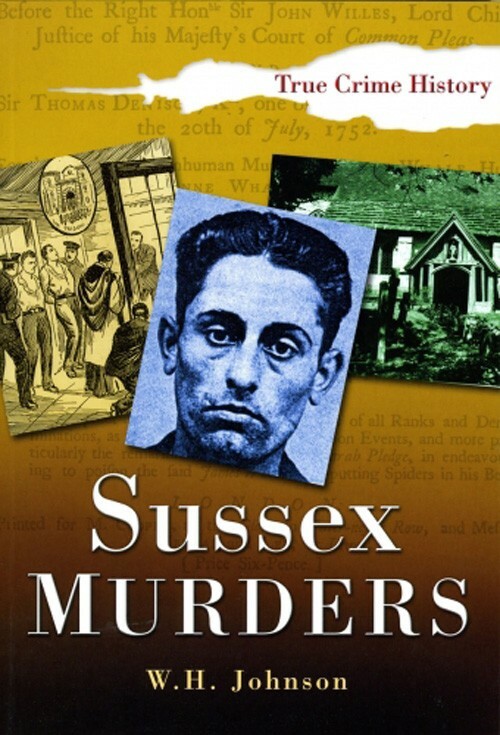 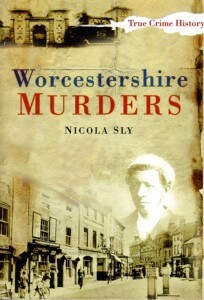 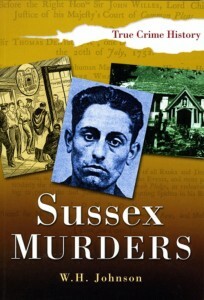 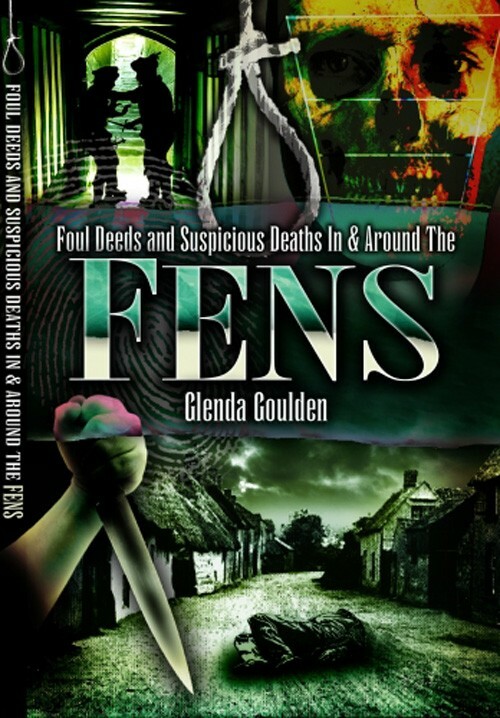 "Worcestershire Murders" brings together numerous murderous tales, some which were little known outside the county, and others which made national headlines.